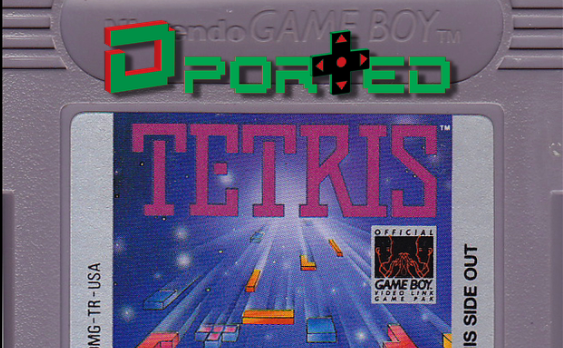 Can any other Tetris live up to the Gameboy classic? D-Ported logo by Lisa Freeman. Alex Weiss is a student of film and photography who also immensely enjoys his Super Nintendo. When he's not reliving his childhood through 16-bit goodness he is thinking up new video ideas, or wasting time on Twitter. Follow him @Chronoslinger. 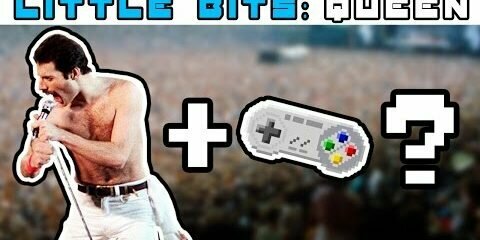 Cool video–I’m a big Tetris guy now, but I hated it for years. During the time I hated the series, a friend let me borrow Tetris Plus for PS1, and yes, the little professor guy made me want to break my controller. Looking back on it, I thought it might have been since I was so bad at Tetris in those days, but it seems like it’s just frustrating in general, judging from your synopsis. That being said, I really want to go back now and try the game again!